World’s Highest Capacity USB Flash Drive launched by Kingston: Kingston today launched its DataTraveler Ultimate GT flash drive at CES 2017. This USB drive is said to be world’s highest capacity USB flash drive, with storage capacity up to 2TB. 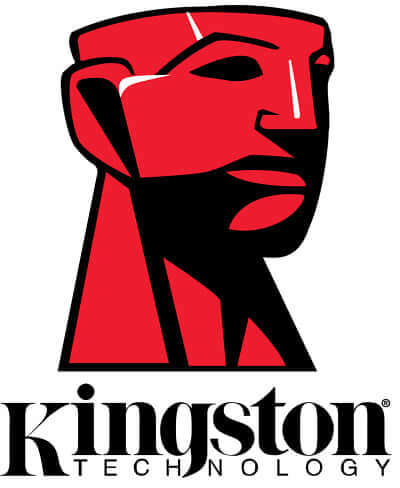 The newly-launched flash drive has been launched by Kingston as two variants of 1TB and 2TB. The price of it has not been disclosed yet. The DataTraveler USB drive supports USB 3.1. Hence it will have an excellent read/write performance as compared to other USB drives. This drive is a newer version of the USB drive launched by Kingston at 2013 with 1TB disk space. In an interview, business manager of Kingston, Jean Wong said “With the DataTraveler Ultimate GT, we empower users to increase their data storage mobility in a highly manageable form factor. This is a terrific follow up to our 1TB drive released in 2013 and by doubling the capacity, users can store and carry even larger amounts of data easily”. 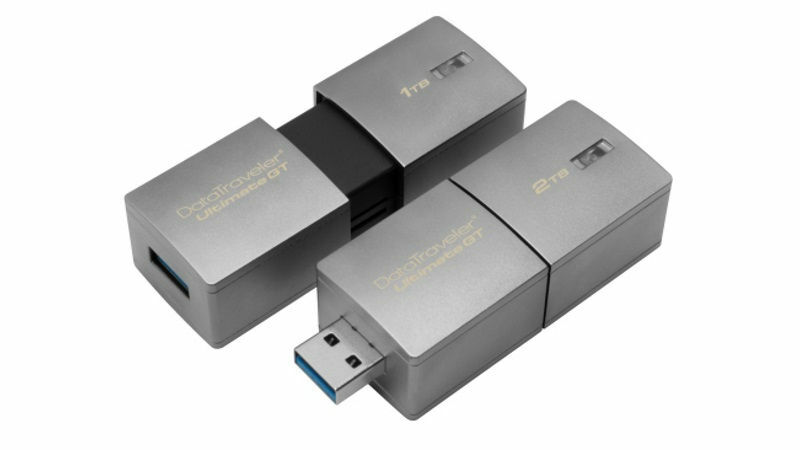 The Kingston DataTraveler Ultimate GT flash drive will be shipped in Febuary.